If you are looking to buy, sell and even rent property on the Costa del Sol, look no further than Max Estates, in Riviera del Sol. Our team of real estate agents provide services in your language. We’ve been in the business for almost two decades, and with our network of real estate agents in Spain, spanning across the coast from Malaga to Marbella, we’ve got exactly what you are looking for. We are dedicated to finding you the right Spanish property or holiday home, and at the right price. Our friendly multilingual team will guide you step-by-step to secure your dream of purchasing a property in Spain. Your investment in the sun is guaranteed to put a smile on your face. Our services go far and beyond what you would expect from a real estate agent. Our experienced team provides you with legal and financial requirements, and everything is handled securely by professionals. Max Sunny Estates – Wake up in the Sun! Just like you, our team of real estate agents understand your desire for a smooth process. Even though there are several legalities and Spanish law requirements to adhere to before any property purchase is made; we make it our job to guide you through the process step-by-step. We have a network of Spanish lawyers who specialise in property conveyance and are multi-lingual. Remember, before you can buy a property in Spain, it’s best to have all the facts. This includes legal facts, information about Spanish taxes and residency. 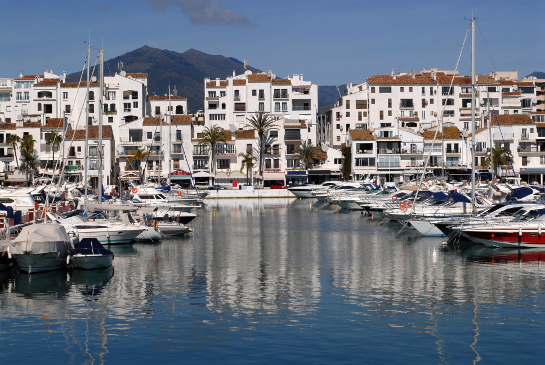 Choosing the perfect property on the Costa del Sol, starts with hiring the right real estate agent. Max Estates is ready to provide services that look after your best interests.